At Aspire, we help provide a variety of domiciliary care services, one of which is our reablement program. Reablement care in Leicester. Supporting short and intensive reablement services, delivered in the home. The purpose of reablement is to help people who have experienced deterioration in their health. Alternatively, or in addition to have increased support to relearn skills required to keep safe and independent at home. Through providing quality domiciliary care and support at home, our goal is to help ensure we support those within our reablement programs achieve their goals and become more independent. 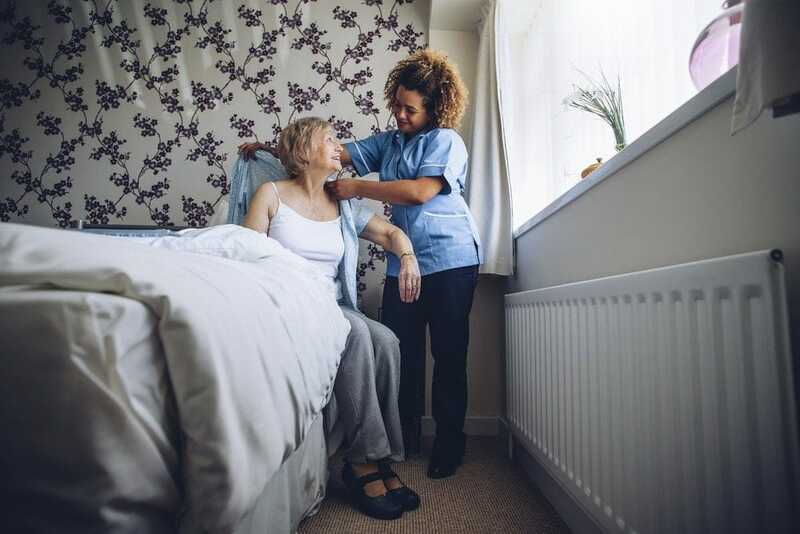 Through our services in reablement care in Leicester, we strive to help as many people who require this service as possible. It’s our mission to ensure we provide a high-quality service through our highly trained care providers, providing adult social care support.